The Villa Collection by Stearns and Foster uses the finest materials and craftsmenship to make this luxury mattress. Using silk and wool fibres, pressure relieveing latex and other soy based comfort foam, this will provide the ultimate in comfort. 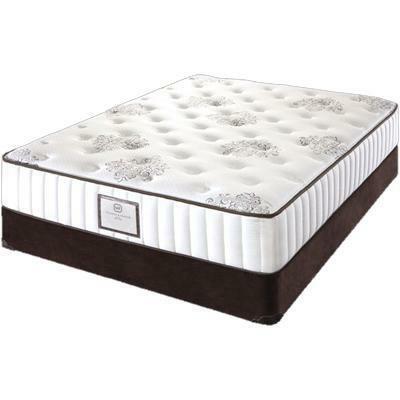 The Villa Collection features a individually wrapped pocket coil system for the best support a mattress can provide.